The moral of American Horror Story: Roanoke seems to be something like this: When you go up against the devil’s servants, you die. And you die in disgusting and twisted ways. Roanoke has practically ditched the horror of this season and gone right for the mass killings. It shall now be referred to as American Slaughter Story. Last week, I likened the bloodshed to The Walking Dead, but I see the error of my ways this week. On The Walking Dead, I still believe in the hope of survival. (Don’t worry, no spoilers for those of you who haven’t watched the latest TWD.) I am waiting and wondering how Rick and friends will rise above the sticky situation they’re in. With Roanoke, I’m just waiting for all of the characters to meet their gruesome fates. These characters have nowhere else to turn except on the blade itself. That seemed to be the symbolism behind Shelby’s decision to take her own life. Well, that and the fact that she murdered Matt while trapped inside a murder house. It’s really enough to make anyone ready to bite the bullet and call it quits. I really don’t see anyone surviving at this point. Of course, thanks to the show, we know that one person will walk (or run) away. Maybe Audrey or Lee. Maybe. And that’s a big maybe. They’re really the only one’s left trying at this point, which — judging by past characters in the series — doesn’t usually bode well. What if Audrey and Lee both die and we enter a third chapter of Roanoke that mirrors Hotel‘s transition last season? With all the ghosts together, a new sort of character exploration might begin. It could also lead to new options of getting rid of The Butcher and her friends once and for all. Or maybe they’ll all just die except for that one, who will wind up in a mental institution shaking and mumbling for the rest of his/her days, and then a new couple will move in much to the delight and horror of the characters bound to the land. 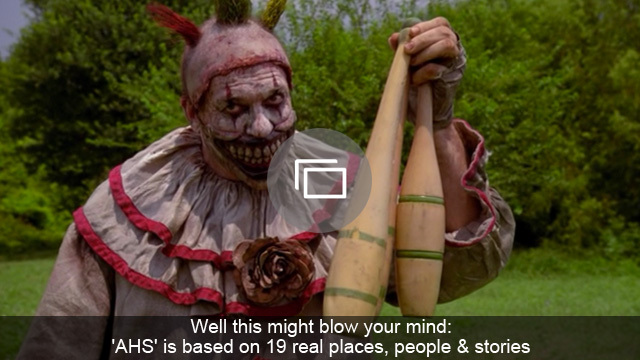 That just sounds depressing, which means it’s probably the accurate guess given AHS‘ history of tragic ends. 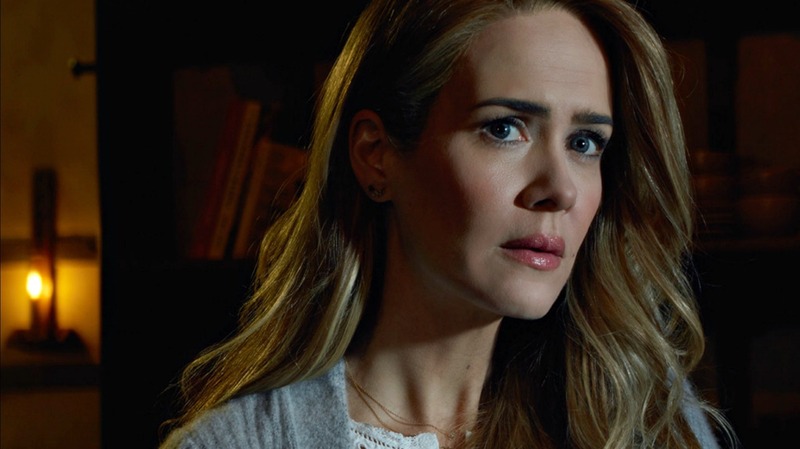 Which character do you think will make it out of American Horror Story: Roanoke alive?